In the era of modern medicine and advanced medical treatments in the healthcare space, the people of today are living longer and healthier. The demands in healthcare are growing and the potential growth is so huge that non-insurance companies like Amazon, Microsoft and Google are moving into the healthcare sector, edging over the already competitive marketplace with their tech team and toys. From our notes, it seems insurers are embracing technology as part of the insurance process. Processing and collecting health data is just one part of a big picture to maintain sustainability, cost-effectiveness and staying relevant. Peter Ohnemus, CEO of Dacadoo, whose firm has collected over 300million man years of health data and measures a person's health and wellbeing through a scoring system said " We are going to sell 25bn of these devices over the next 10 years and so you can imagine what type of data you are going to get." 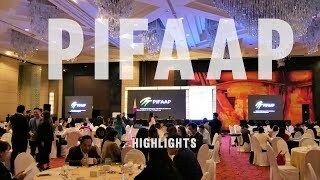 As a media partner of the 14th Asia Conference on Healthcare and Health Insurance organised by Asia Insurance Review, we share with you brief insights from the speakers who discussed megatrends that are shaping the health insurance industry. 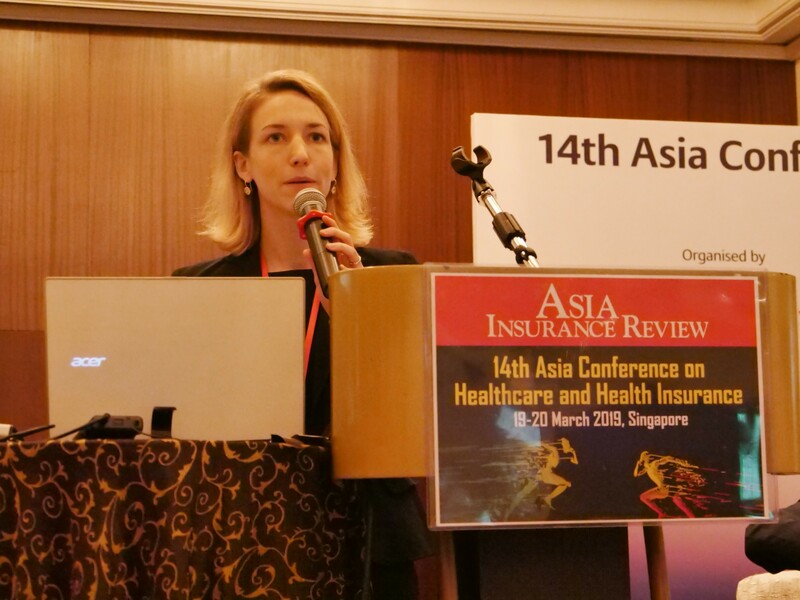 To Dr. Nicole Groene, Senior Advisor Health Business Solutions, Munich Re, technology is a means to support healthcare claims and make it an effective process for both the customer and the insurer. 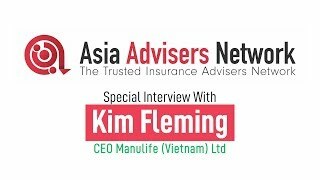 Working with Great Eastern Singapore to improve the accuracy and consistency of medical claims evaluation is a key focus point. The claims department supported by IT will have seamless claims automation, management and data insights to prevent abuse and fraud for a claims process. Some medical rules were fitted into the engine for checking. The rules were based on medical guidelines and take into account medical coding standards. The medical rule engine checks plausible items on an invoice and is smart enough to flag wastage of services which were unnecessary based on good clinical practice in many countries. Think of the Medical Rules Engine as a grammar checker. If there’s an unusual item in an invoice, it flags it out. Serving as a purpose to deter doctors and hospitals from overrunning the bills too high to take advantage of an insurer. This, in turn, leads to lower healthcare costs, when premiums are re-evaluated with a lower benchmark due to smaller invoice bills. Customers then benefit by paying lesser for their premiums whilst still receiving the same amount of coverage due to lower healthcare costs. 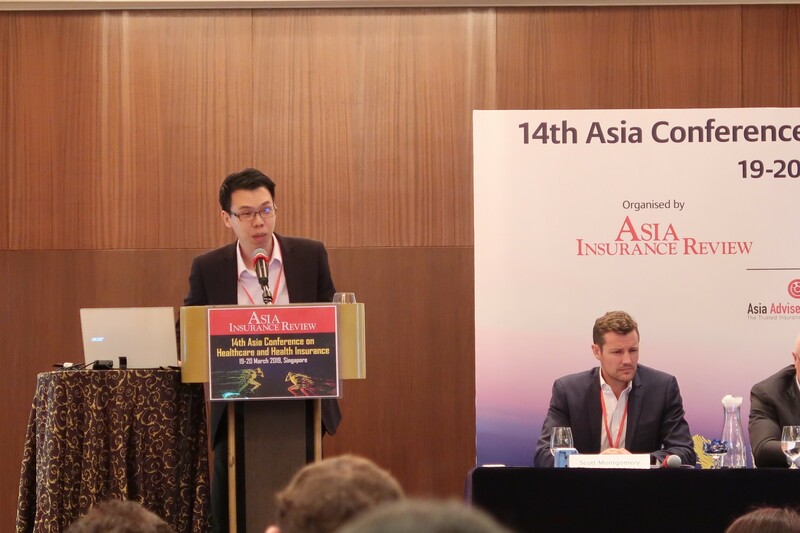 Dr. Alex Gleason, Head of Product Development, Liberty Insurance, shared that medication prescription error is among the top reasons healthcare concerns of Singaporeans, with 28% of complaints resulting from negligence. In fact, it’s not just in Singapore that it’s a concern. In the UK, the National Health Services spent £25.3million in compensation and legal fees across the last five years in cases where patients have left surgery with foreign objects inside them. He explains that doctors are incentivised for doing anything on a patient since they get paid. This often results in a high bill as they would run unnecessary diagnostics and imaging tests on the patients once they learn the patient is covered under insurance. And most times, some of these tests conducted are a waste of the patient’s time and money. He ends the point by recommending a mobile app that addresses consumer health concerns. Partnering FinTech firms that built the apps ‘Calm’, ‘365’ and ‘FitBit’, the innovation lab that he worked with built ‘Choosing Wisely’, which provides specialty society recommendations and more than 100 patient resources. At Beazley, where they handled over 8,000 security breach incidents, Ng Teck Siong, Underwriter, Specialty Lines, shares with the audience why health Data is a target for cyber attack. It is only in recent years that the awareness for cyber attacks is growing. 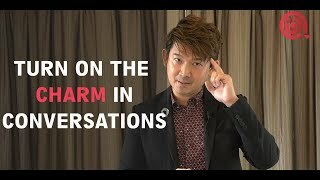 And according to Mr. Ng, healthcare record contain a great amount of valuable information since medical and prescription records are rarely wiped out from the system. Big time hackers are done using your credit card when they can use your identity and commit health insurance fraud for bigger sums than your credit limit at the bank. To reinforce the severity of cyberattack in healthcare, Tech Siong highlighted three recent high-profile breaches in the healthcare sector. 1. WannaCry Ransomware attack on National Health Services (“NHS”) in the UK saw 200,000 computers locked out and disrupted the hospital operations for over a week. The entire incident cost NHS £92million. 2. SamSam attack on Allscripts Electronic Health Records (“EHR”) affected 1,500 medical practitioners along with patient records and electronically prescribed medications were inaccessible. The lawsuit is still pending for the breach. 3. Singapore’s SingHealth data breach affected 1.5million patients which also include Prime Minister Lee Hsien Loong’s data. The investigation mentioned that the hackers did not tamper with the records but exfiltrated the data. His advice: Be prepared. Build an incident response plan. But understand it can cost quite a bit. Just to list a few costs: there’s data restoration costs, legal advice costs, business interruption loss, claims from affect customers, damage control costs. 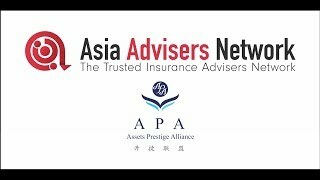 To keep up with all the latest happenings at Asia Advisers Network, stalk us on Facebook / LinkedIn.